The most important part in every dog’s life is training. 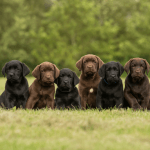 Labradors are known to be family pets, energetic and easy to train dogs. They love to exercise and play. 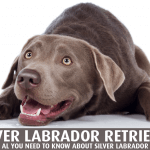 Training of Labrador includes teach him to sit, stay and stands on commands. Bad habits and problems like chewing and jumping can also be prevented by proper training. 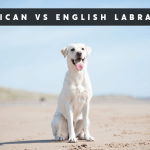 Labrador is the most famous dog breed in the USA. They are famous because they are friendly, easily adjustable and highly trainable. They love to play and training. We have covered all the training techniques, from simple commands to complex like retrieving objects. We update this page frequently, so keep visiting to know lastest methods. 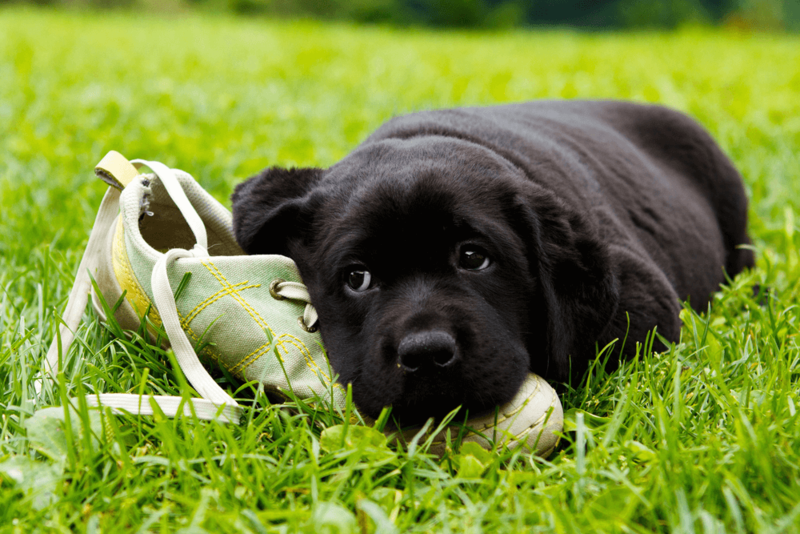 Best age for labrador training is 8 weeks to 6 months. Start your Lab training when he reaches this age. 8 weeks for basic and essential training and 6 months for advance and complex training. 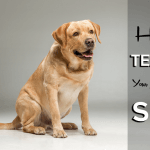 In this section, you can learn how to train your dog to sit, stand, stay etc. on commands. That is basic training for your dog. All Labradors must train for these commands. 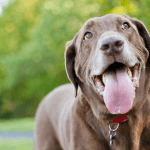 In this section, we have included the training, which we think is essential for your dog. After basic training, you can move to this training section. Mostly recommended for professionals, this section includes the advanced training methods and tricks. Not all dogs can learn these easily, proper time and knowledge are required for this type of training. 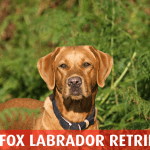 Train your Labrador to Retrieve Objects. 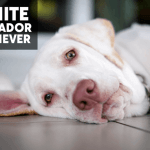 Most Labradors have problems like chewing, jumping etc. We can say, these problems are in their genetic. But, the good news is we can solve these problems through proper training and exercise. Here you will find all. 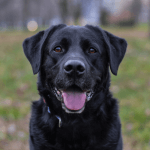 Don’t want to miss any training article, please visit our training section to know all about Labrador Training. 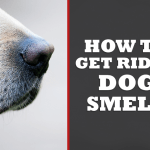 How to Get Rid of Dog Smell? 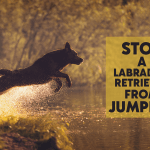 How to Stop a Labrador from Jumping?